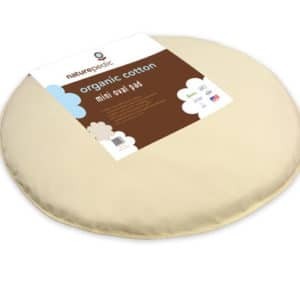 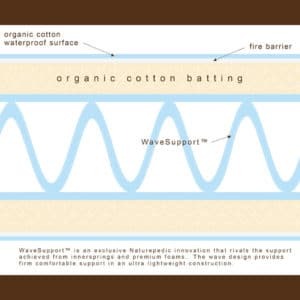 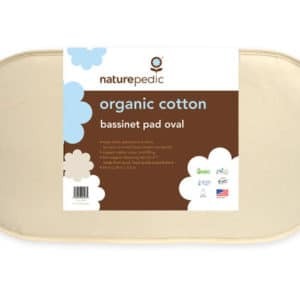 The Naturepedic Organic Cotton Classic 150 Seamless 2 Stage Crib Mattress features a slightly firmer infant side and a slightly softer toddler side. 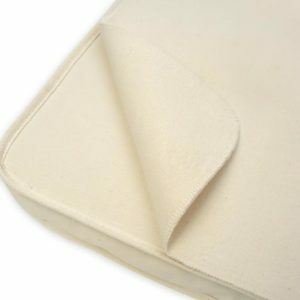 Simply flip it over when your baby no longer needs the firmest support, and your toddler will continue to enjoy the comfort and safety of this mattress. 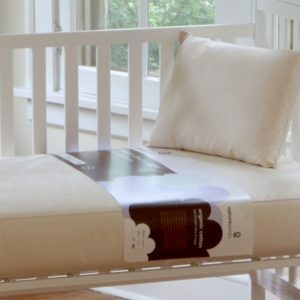 The infant side has Additional AirCore™ support. 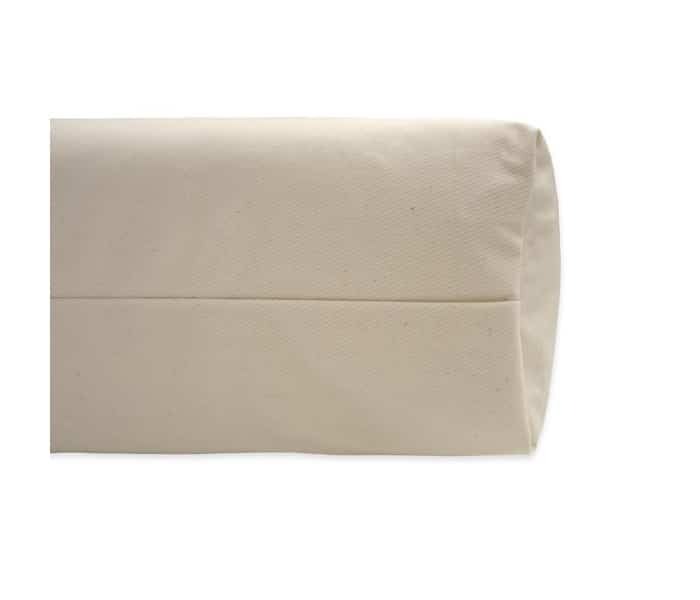 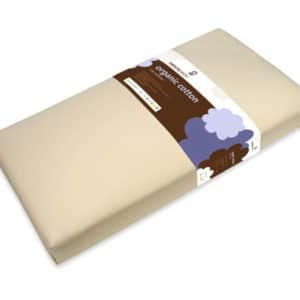 Air-Core™ is a non-toxic support layer made from 100% food-grade polyethylene. 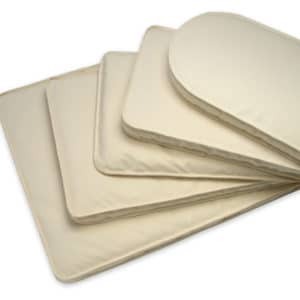 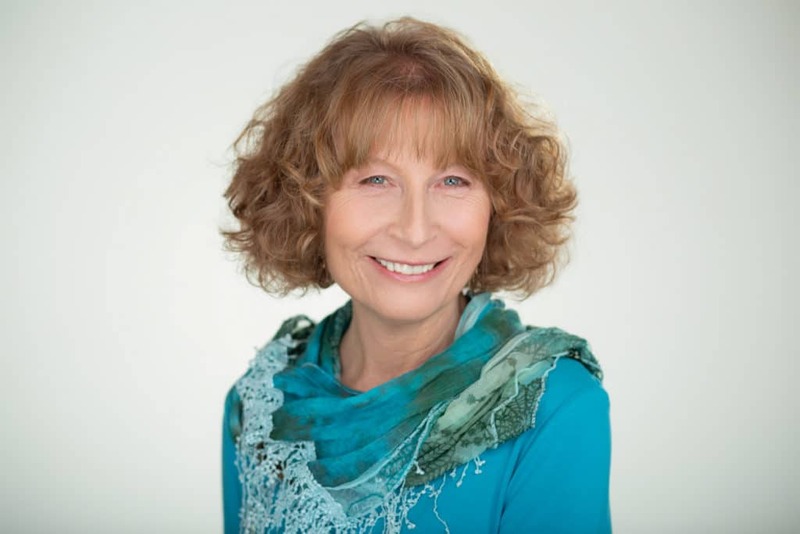 Air-Core™ is a network of closed cell air pockets that provide a firm and comfortable base without the toxic properties of polyurethane foam and the allergenic concerns of latex rubber or wool. 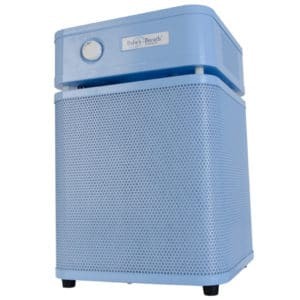 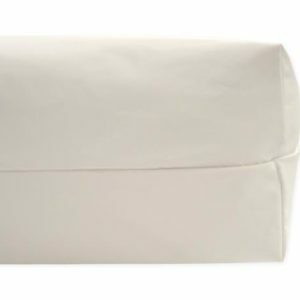 Heat sealed waterproof side seams provide a more contemporary look that also prevents moisture and dust mite penetration for a more hygienic design. 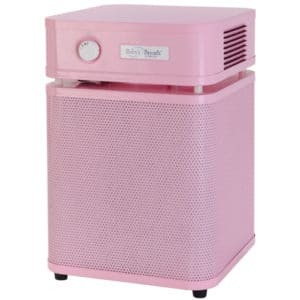 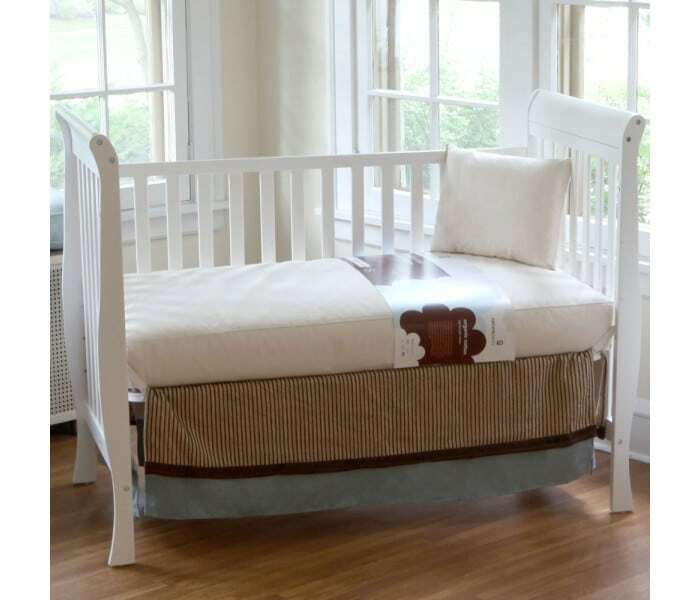 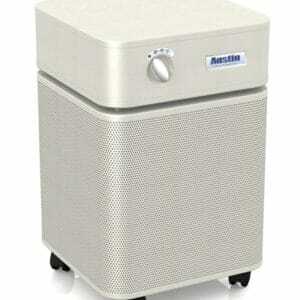 The seamless design and classic waterproof and dust mite proof cover assure your baby has a comfortable and safe crib mattress. You have enough to worry about. 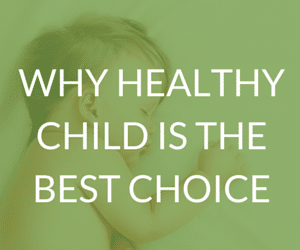 Make sure your baby has a truly safe sleep environment to support their health and wellness and you’ll both sleep better. 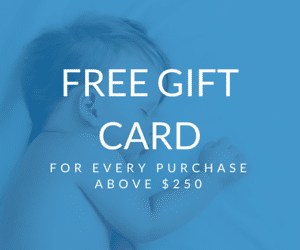 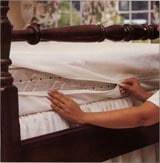 We have been researching crib mattresses for over 18 years. 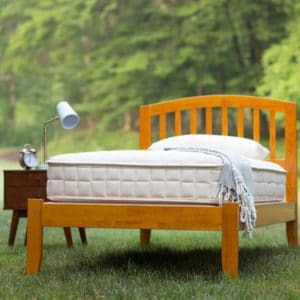 Our research tells us that Naturepedic clearly makes the safest, healthiest and best organic crib mattresses available. 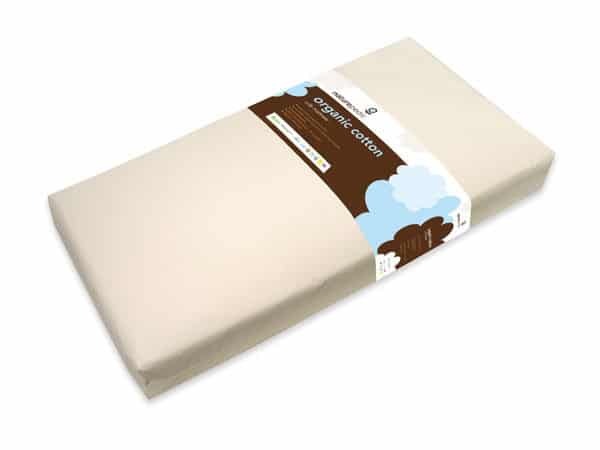 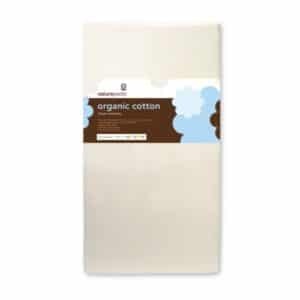 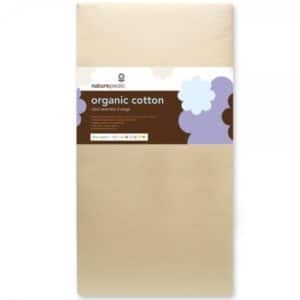 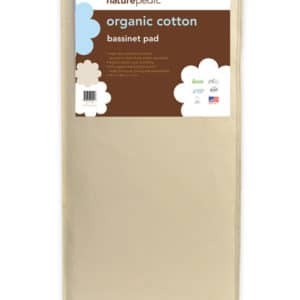 This Naturepedic Organic Cotton Classic 150 Seamless 2 Stage Crib Mattress is an affordable choice!